Learn how to create great content that attracts attention. Content is the universal elixir for attracting attention. But like any tool, it only works if you know how to use it effectively. This ebook covers Four Content Principles that attract, hold, and move consumers to buy. 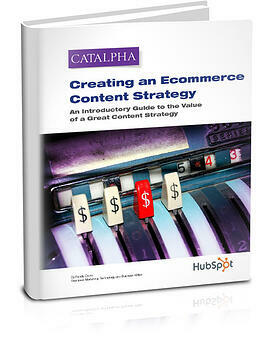 Download our free ebook and get started developing your ecommerce content strategy today.